Hi, Y’all! 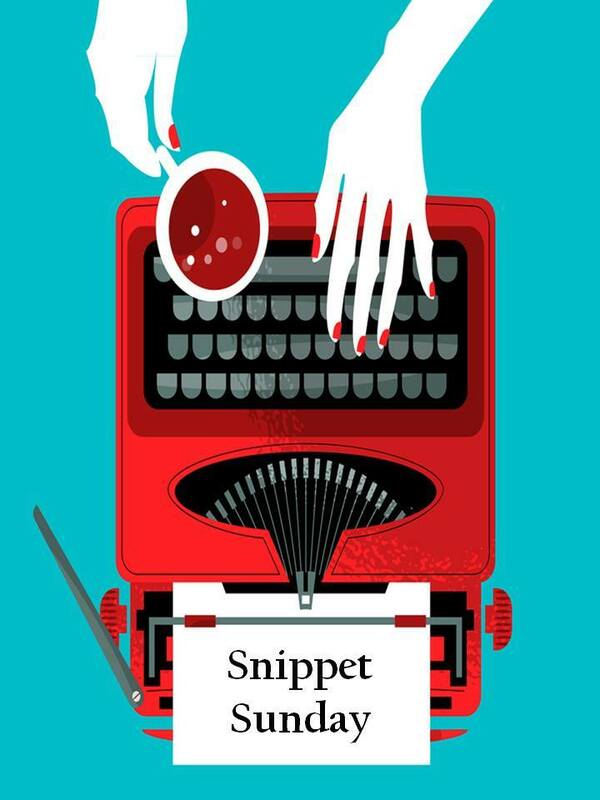 It’s time for Snippet Sunday again. It’s February and what better time for a sweet contemporary romance? Last week I Introduced Gypsy Rose’s mom and more than one decision Gypsy Rose needs to make. This week Frank Is visiting he Therapist to figure a way out of his accidental commitment to a date with Gypsy Rose. I know today is Valentine’s Day but my poor couple hasn’tt made it to that first date yet so this little ditty will have to do! I hope you enjoy! “Hello Lamarr.” He doesn’t like being called Dr Jackson. I think its because a fist name basis is less intimidating to us crazies. I mean his clients. “How has your week been?” He studies me closely.The pen begins scribbling a few words, then he turns his gaze back on me. “Gypsy Rose asked me out and I said yes.” I blurted. His eyes grew wide as silence echoed off the pristine walls.I sat waiting for him to say something. Anything. I guess he was waiting for me to say more. Or he choked on his tongue and couldn’t speak. “I am sorry. I never saw that coming.” He takes a long drink of what he makes us think is water. I sometimes wonder if its Vodka or Gin. I’m hurt that he finds it so shocking Gypsy Rose would ask me out. But then again I had the same reaction when she did. Now its my turn to look surprised. “Oh no! I need you to help me figure how to get out of this! It was an accident. She asked me out. I was in another world when I said I’d love to and I guess I was speaking out loud.” I take a deep breath. Now he looks amused. The Lamarr I am used to. The panic wells in my chest. If you are in the mood for more fun snippets out eclectic group has a wide variety of stories! This week we have another fun snippet by Misty Harvey She writes horror so this should be interesting! I really like the name Lamarr. It’s unique and not heard often. Great stuff! Thank you Though he doesn’t have a big role here he may get a short story later on. Great characters, Cat! I love this piece. I can’t wait to read more from Gypsy Rose. Thank you. I hope you like it. It is one of my favorites for some reason. He doth protest, but his body betrays his interest! Great story.